based on device model and not required. Since its initial implementation in 1996, a primary focus of the Health Insurance Portability and Accountability Act (HIPAA) has been the protection and security of healthcare information. 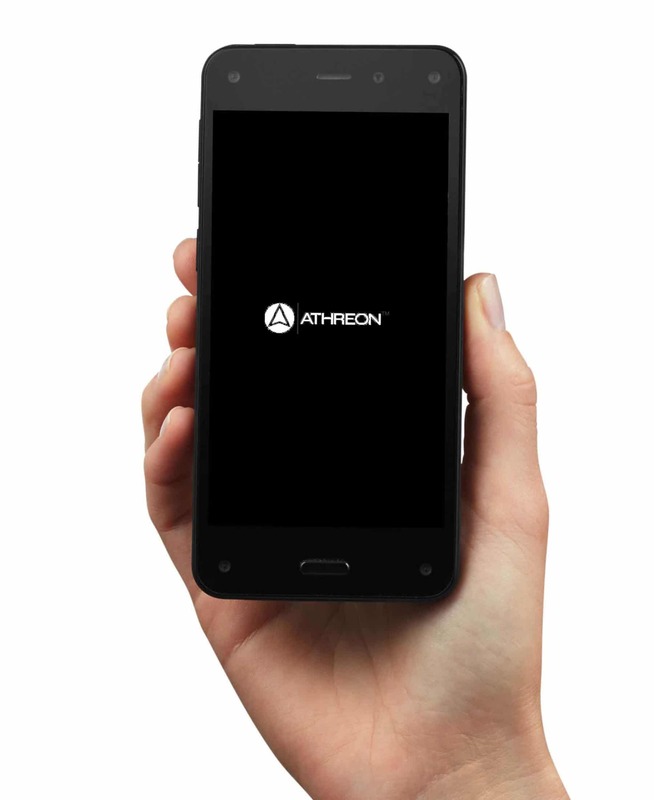 Athreon is a HIPAA-compliant transcription and dictation services provider that goes to great lengths to adhere to the federal regulations to secure Protected Health Information (PHI). A prime example can be found in the stringent security measures included in our new healthcare mobile app products.